If you’ve read this blog before, it’s no secret that I am a big fan of Kevyn Aucoin – the sculpting powder, the celestial powder, the creamy glow, the eyeshadows, the skin enhancer… the list goes on. 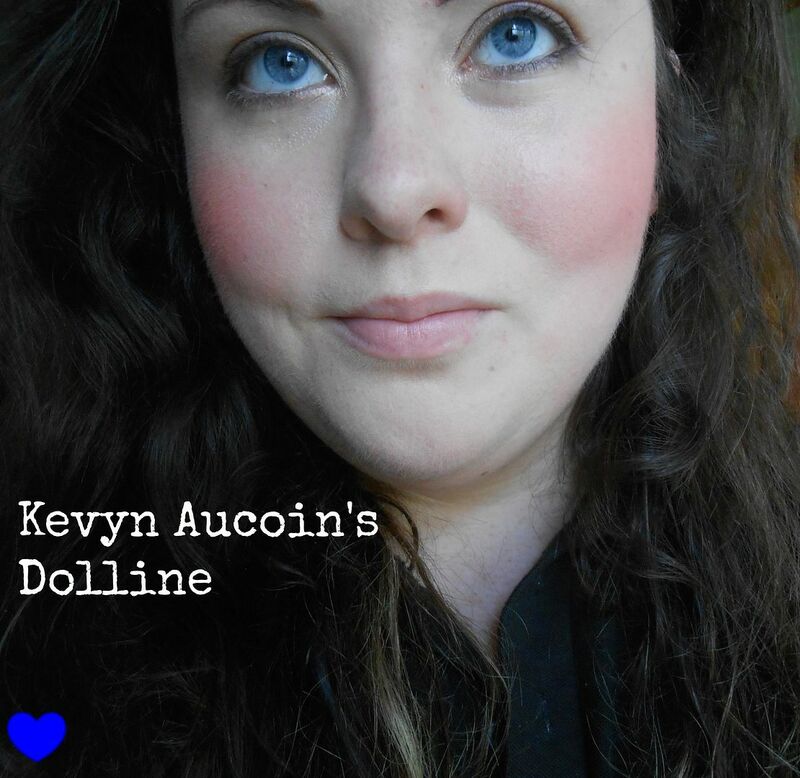 Dolline is my first powder blush from Kevyn Aucoin, and it has not disappointed! It’s described as an apricot, which I agree with. It’s got the perfect mix of peach and pink, and it’s definitely the kind of shadow I gravitate towards. It definitely brightens up your face. Everytime I apply it I sing ‘Dolline’ to the theme of ‘Jolene’… hours of fun. 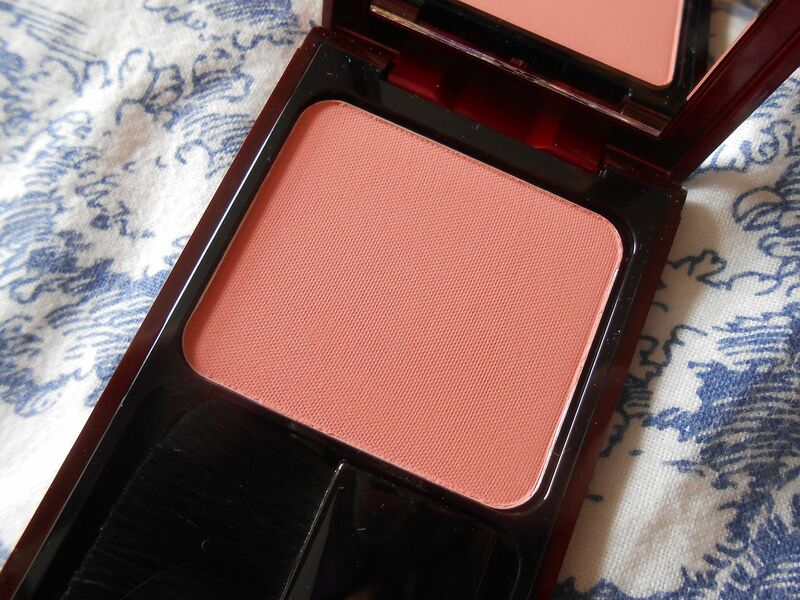 This blush is just a pleasure to work with. The formula is pretty similar to NARS, although this blush seems to last a bit longer on me, which is impressive. It’s nicely pigmented, so I think it would work well on most skin tones. It’s a matte/really gentle satin finish, which is my favourite kind for in the day time, as it looks more natural, and then you can add shimmer where you want it.